Look at these hilarious hamburgers inspired things. I know we all know burgers right, but what if I say that now along with eating burgers or hamburgers, you can wear hamburger dress, sneakers, play with soft cushions, sleep in the hamburger bed, eat hamburger cupcakes and so on. Imagine the scene how funny it will going to be – you are sleeping in between the cheese slice and soft bread bun, hahaha! 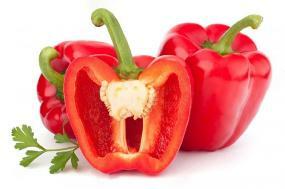 Hamburger inspired dress that looks so yummy. 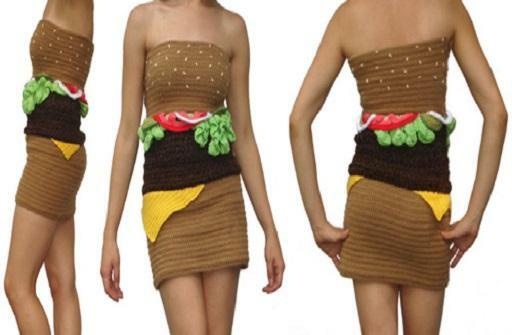 I guess you don’t want to wear the dress while shopping or at a party, but you can use this dress to throw a hamburger themed house party, right? 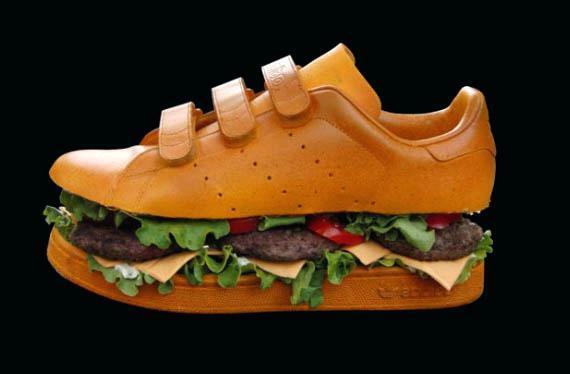 Hamburger sneakers are so cool and yummy as well. When Olle Hemmendorff was asked for his take on Nike’s Air Max 90 shoe, this is what he comes up with. If your love for a hamburger is so huge that you want to keep it with yourself all the time, then you going to love what Kayla Kromer created. 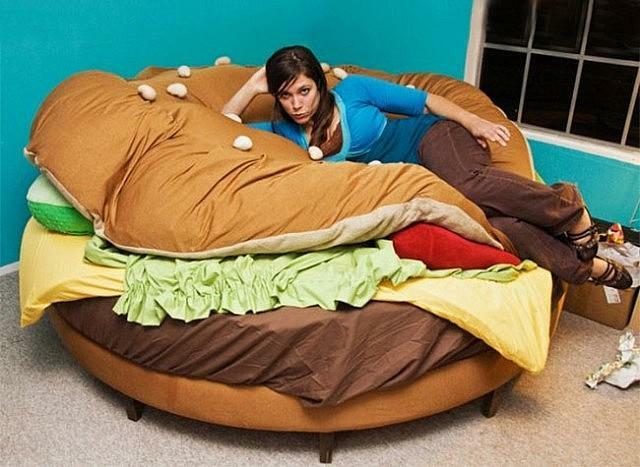 She created a hamburger inspired bed, that has all the trimmings, with pickle and tomato pillows, lettuce sheets, and around burger-shaped mattress and cheese slice quilt. Love cupcake? 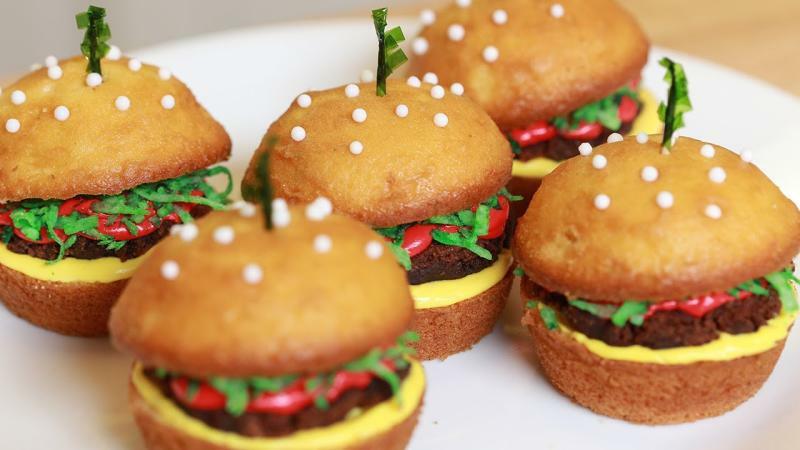 Why not try this hamburger inspired cupcake. These vanilla and chocolate cupcakes with lettuce, ketchup, and mustard frosting. 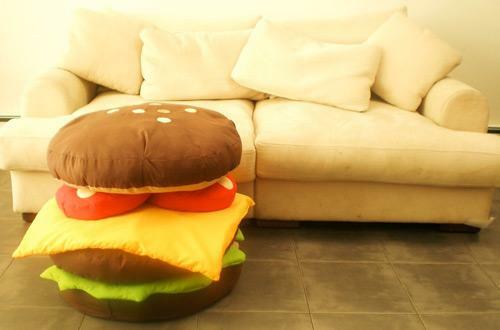 You can decorate your living area with hamburger-inspired cushions. This huge heap of soft cushion made after bun, cheese, cutlets, and vegetables will be a great addition to your furnishing. 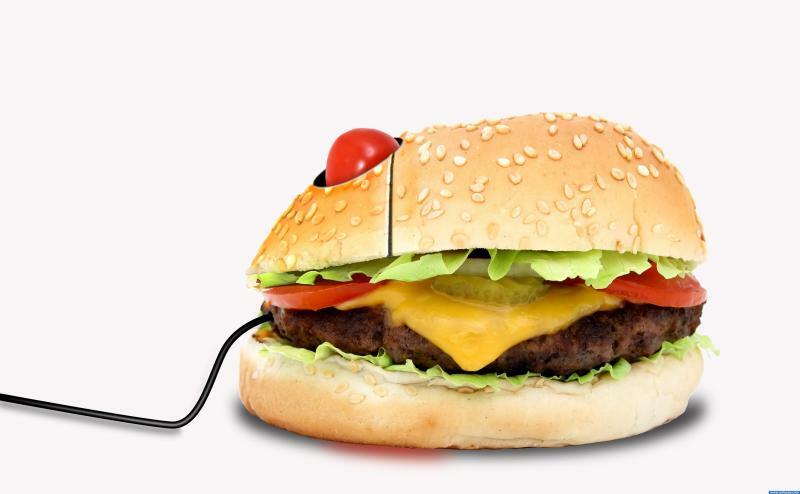 Hamburger mouse, yes now you can buy a cool piece of a hamburger-inspired computer mouse that looks delicious. It has 6’ cable, 250 dpi resolution with 500mm/sec tracking speed. 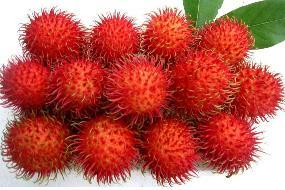 But remember it is just an electronic device, don’t eat it. 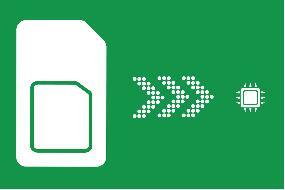 Hamburger inspired USB. 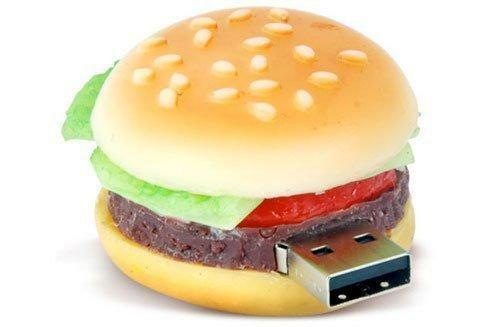 If you are bored of using that red and black USB then have look at this cool hamburger USB, that is so useful to transfer your data and you can have fun while showing it to your friends.